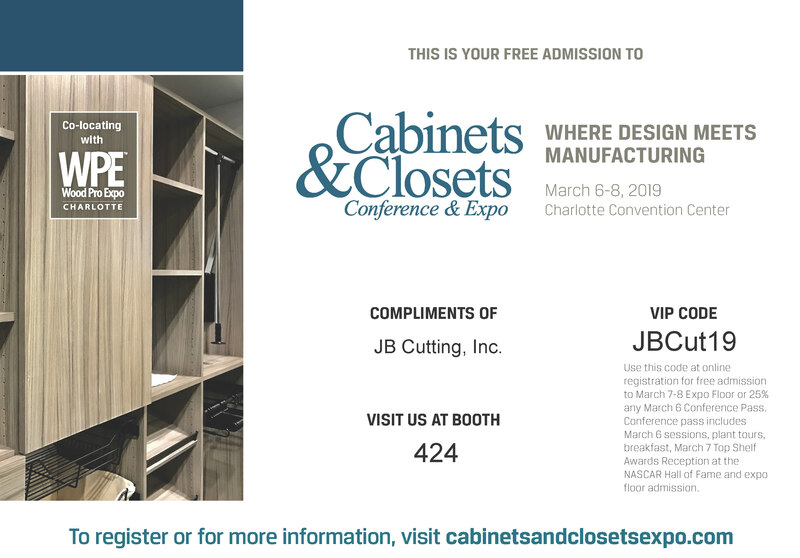 JB Cutting is thrilled to be exhibiting at the Cabinets & Closets Conference & Expo. Included above is a discount code to attend the Expo on us, or use it as a $50 credit towards attending the Conference. Input JBCut19 when registering. Stop by booth 424 to see our newest products…spoiler alert: matches to Arauco Prism’s most recent color release will be a highlight of our new booth set-up! The Conference portion kicks off on Wednesday, March 6th at 8am with a keynote speech by David Linda, founder and former president of SpaceMan Home & Office. 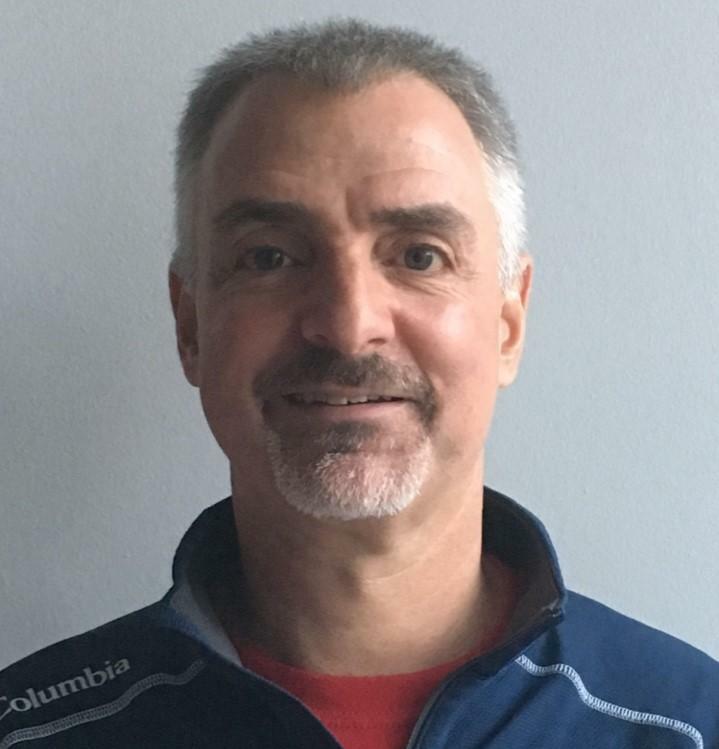 Successful and retired in his early 50’s, David will discuss creating a “report card” that will allow you to grade your company. Track #1: Dedicated to the home storage industry (sponsored by the Association of Closet & Storage Professionals). Track #2: Dedicated to best practices in woodworking (sponsored by the Cabinet Makers Association). A full schedule is available here: Educational Seminars Schedule. A highlight of the event will be the Top Shelf Design Awards Reception sponsored by JB Cutting, CCF Drawers and KCD Software. The NASCAR Hall of Fame will be the venue and we will be celebrating the award-winning designers that are pushing the envelope at this gala reception. All throughout the event, there will be on the floor demos and seminars, free opening keynotes, and the Young Wood Professionals award will be announced. We hope to see you in Charlotte for a whirlwind of educational opportunities, networking events, shop tours, and a ton of fun!